So remember how last week I screwed up a beet chocolate cake and ended up with a bunch of tasty crumbs, and used half of them to make these Vegan, Gluten Free Chocolate Beet Balls? Well here's what I did with the other half. I turned the chocolate cake crumbs into a Chocolate Cake Pie Crust, and slapped some chocolate tofu pudding on top. 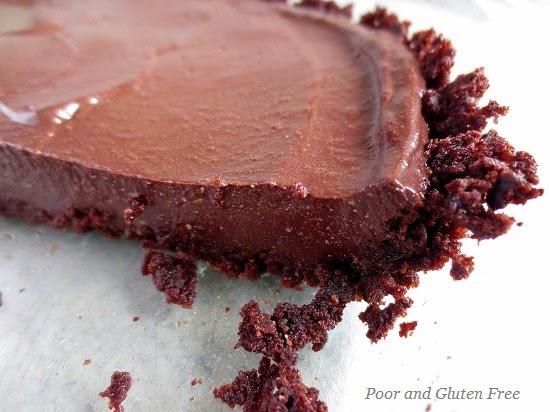 So if you're ever wondering what to do with extra chocolate cake bits, why not try out this pie crust? And btw- my husband actually really, really likes the tofu pudding I used for the pie (and he's not vegan). But if you don't like tofu or need a soy-free option, you can always use the super easy microwave Chocolate Pudding recipe I used to make Mini Chocolate Pudding Pies. I'm linking up to the GF Chocolate Cake recipe that I used to make this crust, but I'm going to say again that I DO NOT recommend you use the recipe to try and make an actual cake! Because, obviously, the recipe didn't turn out the way I wanted it to. It's good for this crust, and good for the cake balls, but NOT as an actual cake. So if you have a cake recipe you like, or some leftover cake bits, or a cake recipe gone wrong, you can also use that instead. Preheat oven to 250F. Line a baking sheet with parchment paper. Lightly grease a pie plate with vegan butter. To make pie crust: In a bowl, crumble cake chunks into small crumbs (this will make about 1-1.5 cups of cake crumbs). Mix in vegan butter and optional sugar. Press crumbs into the pie plate and up around sides. Press hard and squish crumbs to create a solid crust. Bake for 10-12 minutes, until crust is firm and slightly spongy. Remove from oven and cool. To make pudding: If tofu is water-packed, drain water and wrap tofu in a clean dish towel or paper towel and let drain for 15 minutes. If not water-packed, continue on! In a food processor, add all pudding ingredients and blend until smooth, scraping down sides and bottom periodically. Pudding will seem slightly soft, but don't worry, it will firm up in the fridge. Spread pudding evenly over crust and refrigerate 1-2 hours before serving. Do you have a great recipe save, or a time when you salvaged a failed recipe? So yummy! 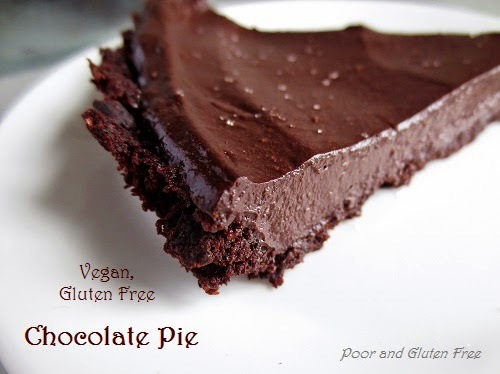 Who can resist a decadent chocolate vegan dessert like this! I can't wait to make this for my family! 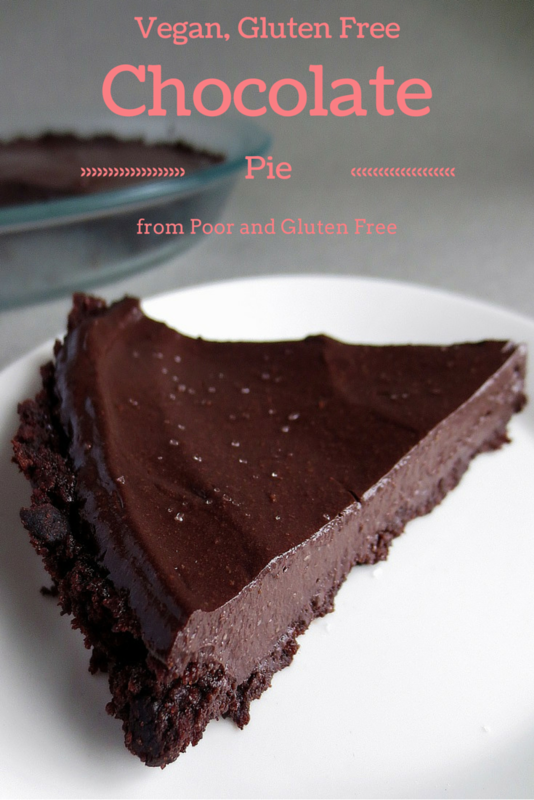 Thank you for sharing this healthy and delicious Vegan, Gluten Free Chocolate Pudding Pie recipe with us at the Healthy, Happy, Green and Natural Party Blog Hop! 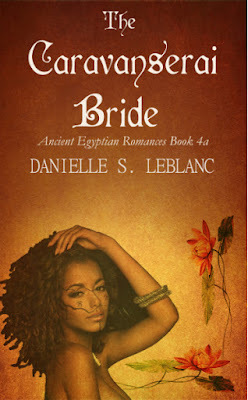 I’m pinning and sharing! Looks delicious, it is a chocolate lovers, dream, thanks for sharing with Hearth and soul blog hop, pinning, tweeting and sharing it in google plus.